Women’s Basketball center Sarah Healy won MVP in the Division III Region Tournament and earned a 4.0 GPA this season. 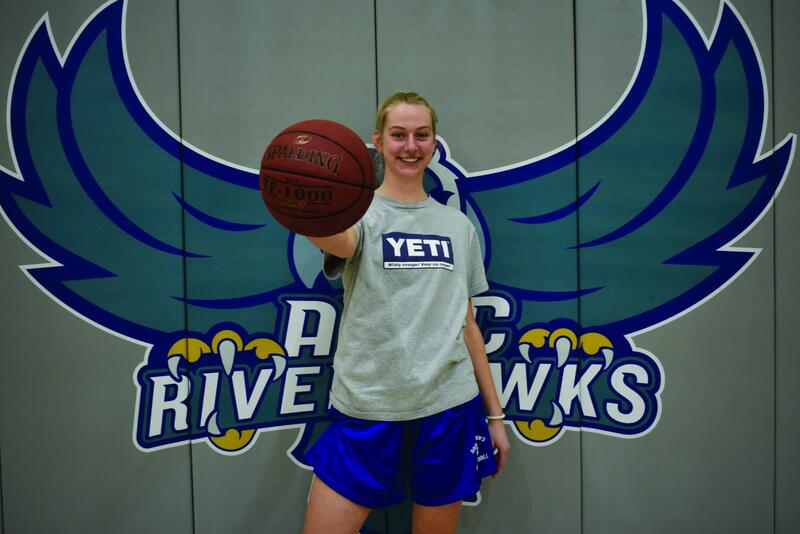 As a junior and senior at South River High School, Sarah Healy sat on the bench game after game as she watched her friends crowd the giant Seahawk logo, in center court, to fire shots at the basketball hoop. It wasn’t until she became a Riverhawk, Healy said, that she flourished on the court. Healy plays center for AACC Women’s Basketball. She played softball, tennis and basketball just to make friends in high school, and didn’t plan to play in college. But she said she joined Women’s Basketball this season as a way to stay in shape. However, Healy said AACC Athletics does more than just keep her in shape. She said sports here offer her opportunities to excel and show off the skills she never got a chance to in high school. In fact, Healy said now that she is getting play time, she’s more eager to try sports outside of her comfort zone. 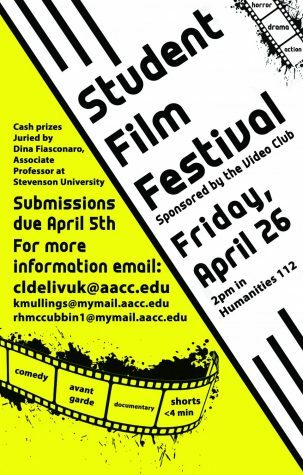 She will be a goalie for AACC Women’s Lacrosse this spring, although she has no experience with the sport. “I heard they were looking for a goalie and I thought, ‘I’ve always wanted to be a laxer, why not?’” Healy said. She said she is taking more chances off the field as well, as she plans to study pre-med. Healy earned a 4.0 GPA last semester and won MVP during regionals this season.